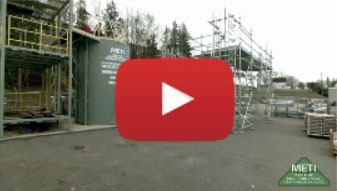 METI’s 2 Day Workplace NL Newfoundland Fall Protection Training will enable you to demonstrate knowledge of fall protection codes and standards relevant to Newfoundland and Labrador’s Workplace Health, Safety and Compensation Commission, fall protection equipment usage and theory of fall protection. 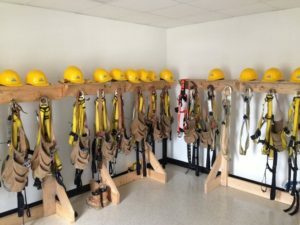 2 Day Workplace NL Newfoundland Fall Protection Training trains and certifies you to safely and effectively work at heights in Newfoundland and Labrador. Upon completion of this training, you will receive a wallet-size Ticket/Certificate that will show prospective employers that you have the right credentials. We keep your records on file permanently. Feel free to have your prospective employer contact METI to confirm your 2 Day Workplace NL Fall Protection Training Certificate.